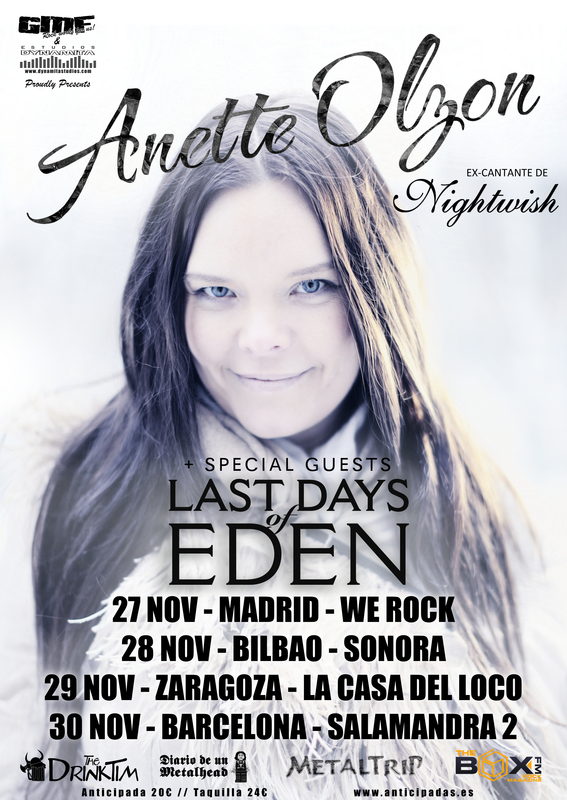 That´s a really pleasure to announce that we will be touring with ANETTE OLZON (ex-Nightwish singer) on November. Tickets will costs from 20€ before the day, to 24€ at the venue. 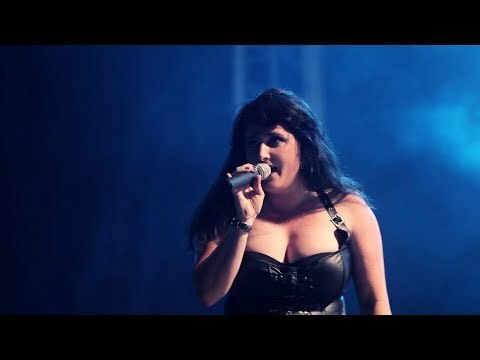 © 2019 Last Days Of Eden – Symphonic metal female fronted band official web site. All Rights Reserved.